Home » national news » #1965War golden jubilee celebrations: What about the 54 missing Indian soldiers? 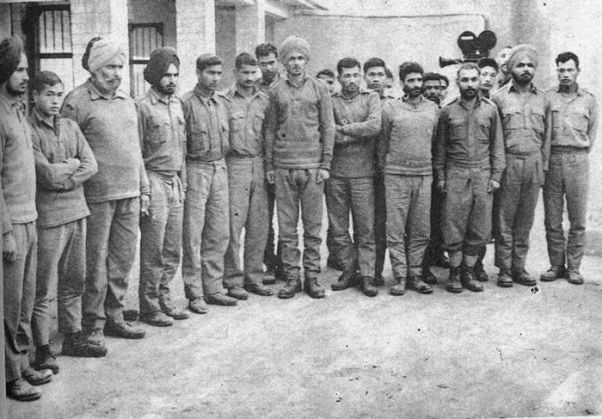 #1965War golden jubilee celebrations: What about the 54 missing Indian soldiers? #1965War: Do you remember the 54 Indian soldiers who went missing? After all these years, will we ever know the fate of these 1965 PoWs? As a patriotic tradition, India will embark on marking the 50th anniversary of its 1965 war with Pakistan and from August 28 to September 22 a lot of nationalistic fervour will be on display. However, what is being sidelined amidst this 'Rs 35-crore' celebration is a modicum of thought for the unidentified and forgotten 'prisoners of war' or PoWs, languishing in prison across the border. The Centre has recently informed the Supreme Court that it has no details regarding the 54 missing defence personnel believed to be held captive as PoWs in Pakistan jails after the 1965 and 1971 wars. The Ministry of Defence has filed an affidavit on the status of these personnel. In the document, the MoD has expressed its inability to state anything assertively about their whereabouts. Surprisingly, the documents make a mention of three such 'unidentified' Army personnel whose service records, unit and family details were not known. The Centre, however, said it would continue making efforts for their release and repatriation, including taking up the issue with Pakistan at appropriate fora. Of the 54 defence personnel, 27 belonged to the Army, 24 to the Air Force, two from the Navy and one from the Border Security Force. Of these, 48 went missing during the 1971 war and three in the 1965 fighting. - Assuming that these personnel are still held captive in the jails of Pakistan, it needs to be remembered that it has been 50 years since the 1965 war. It was indeed one of the most brutal encounters between the two countries which resulted in unprecedented casualties on both sides. 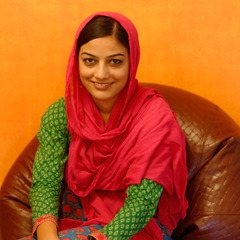 - Considering the reported incidents where prisoners have been tortured and killed by Pakistan, including that of Kargil martyr Captain Saurabh Kalia, there is constant fear about the fate of those captured in 1965 and 1971. Additionally, the Ministry of External Affairs had also expressed its helplessness in taking the issue to the ICJ without Pakistan's consent. After all these years, will we ever know the fate of these PoWs? TWEET THIS #1965War: Do you remember the 54 Indian soldiers who went missing? After all these years, will we ever know the fate of these 1965 PoWs? Was Sheena Bora pregnant when murdered?